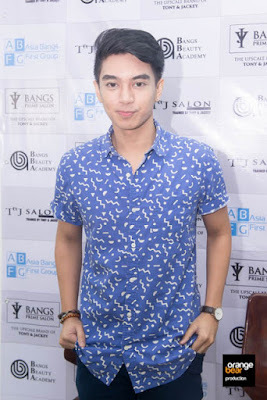 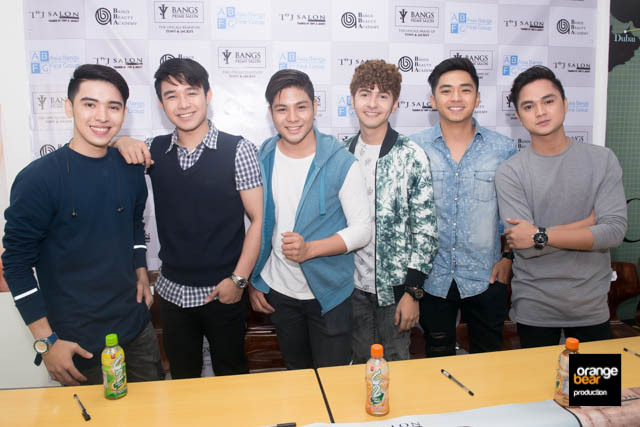 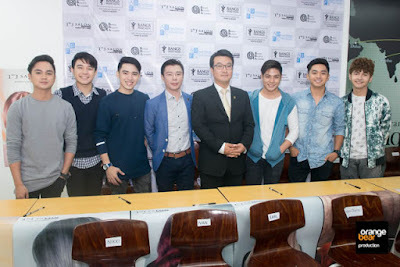 With the rains pouring in mid year, Bangs Prime Salon by Tony and Jackey really poured in their marketing efforts. 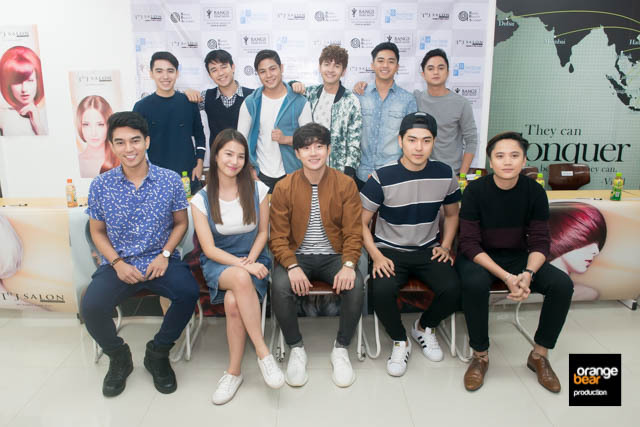 They have chosen a lot of endorsers of their products and services for 2017 and 2018. 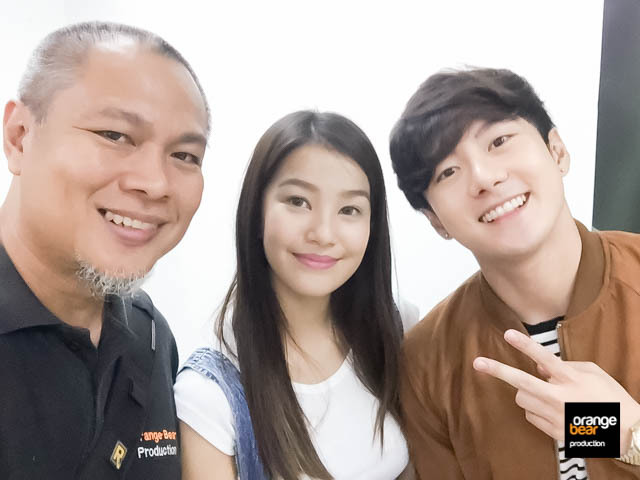 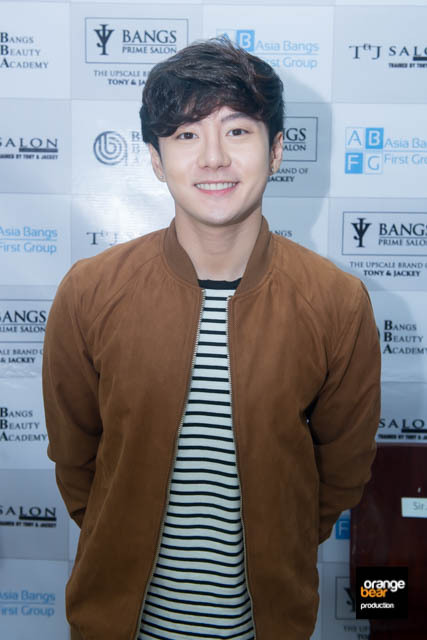 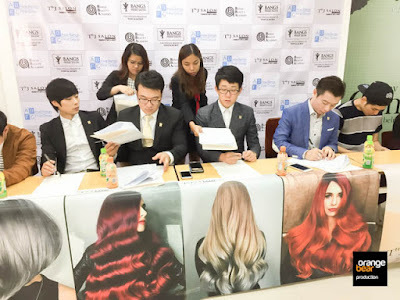 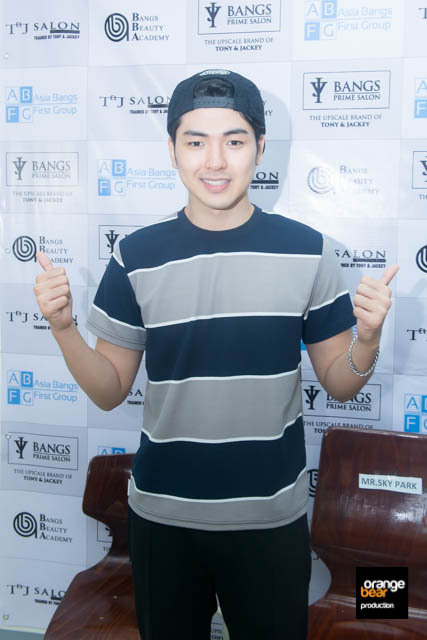 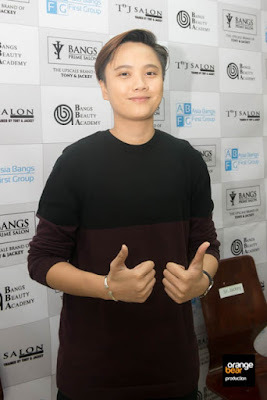 Bangs Prime Salon pride themselves of being experts in the Korean way of Hair Styling and what a great way of showing it is through their endorsers.